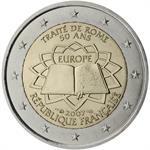 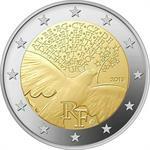 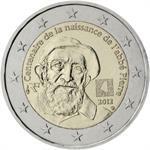 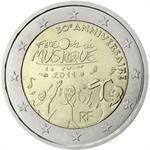 Home > bi-metal coins > base metal > 2015 France €2 Coin Issue "Festival of Federation 225 Years"
On July 14, Monnaie de Paris celebrates the 225th anniversary of the Fête de la Fédération - a celebration to commemorate the first anniversary of the Storming of the Bastille and the unity of the French Nation - and highlights the Liberty, core value of the Republican motto and guarantor of democracy. 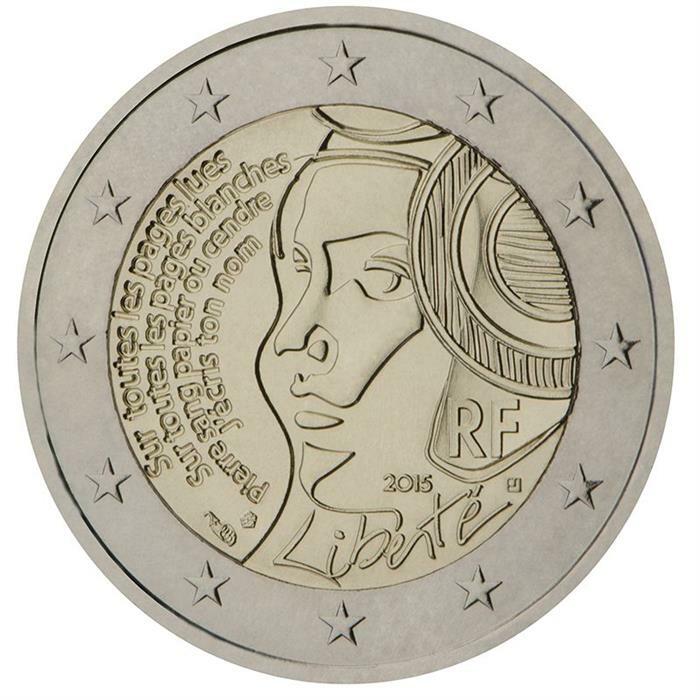 The quotation from Paul Eluard’s poem “Liberty” reinforces the tribute paid to freedom of expression, fundamental element of the Republic. 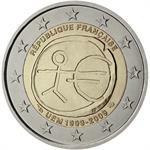 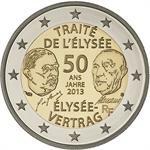 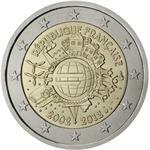 The BU and proof versions of this coin are both partially colorized with the colors of the French flag. 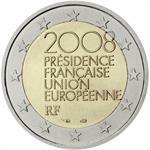 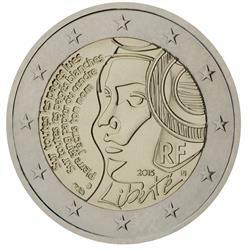 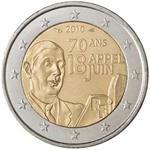 2012 France €2 Coin Issue "Abbe Pierre"
2011 France €2 Coin Issue "Music Festival"
2010 France €2 Coin Issue "June 18, 1940"
2008 France €2 UNC Coin "EU Presidency"